Dual chamber for independent loading operations. Four kinds of coating process modes available foe selection. 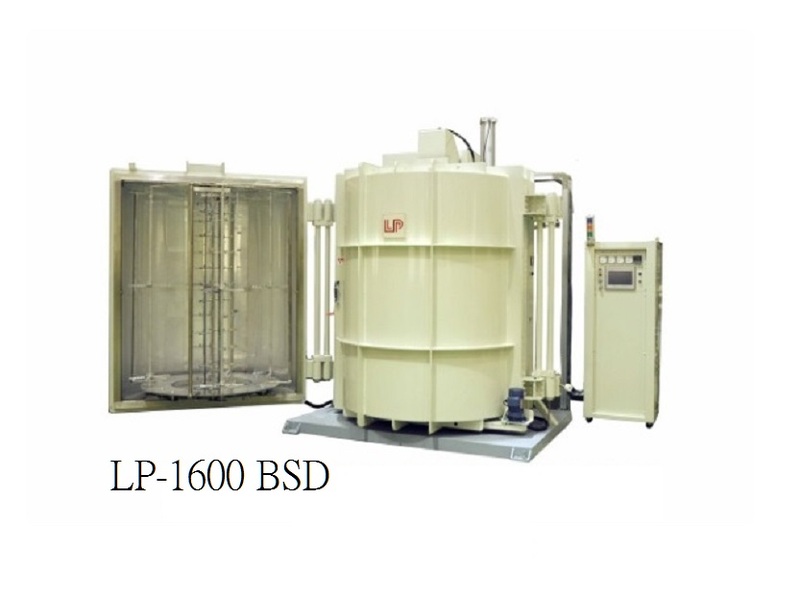 LP-BSD series is compatible with HMDS surface coating module. With this module, it could satisfy the applications that require functionality of hydrophobic water proof, and gas barrier.